The King of Malaysia Malaysia is called Sultan Abdullah Sultan Ahmad Shah, after the former monarch married a former former Russian beauty queen. 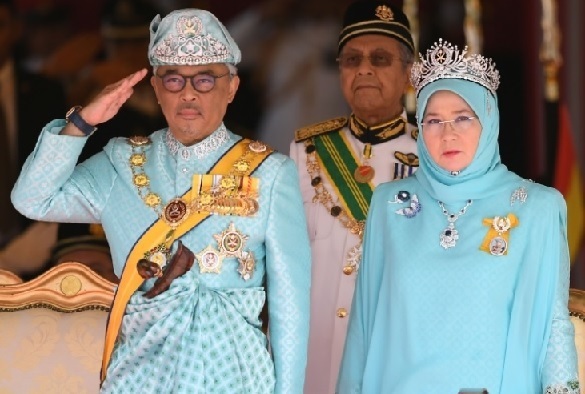 Malaysia is a constitutional monarchy, with a unique arrangement whereby the national throne changes owner every 5 years between rulers of the 9 federal states. These 9 federal states are led by Islamic royal family: a sultan. These sultans choose a new king, who is appointed for a period of 5 years. He is the 16th king of Malaysia. Melaka, Penang, Sabah and Sarawak - the states without sultan - have no significant role in choosing the agong. They do not have a sultan, but a governor. The election of king is only for the sultans. Thus it was decided upon independence in 1957. The official King of Malaysia has the title "the Supreme Ruler" or "Yang di-Pertuan Agong", which is usually called the king. However, the power lies with the parliament with its Prime Minister (Prime Minister). 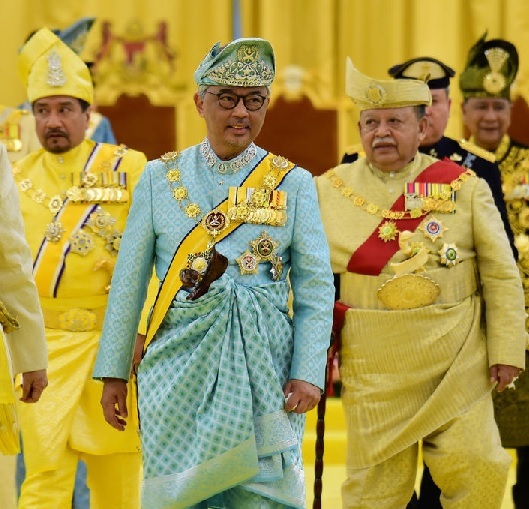 Every sultan receives a ballot paper at the election as king and it is asked if they think that the next frost of the rotation system is a suitable or unsuitable choice for agong. If a sultan does not receive at least five votes, or if that person decides that he does not want the task as king, then the sultans choose the next name on the list of the rotation system. They may also decide that a sultan is not suitable to be ruler for reasons such as poor health. 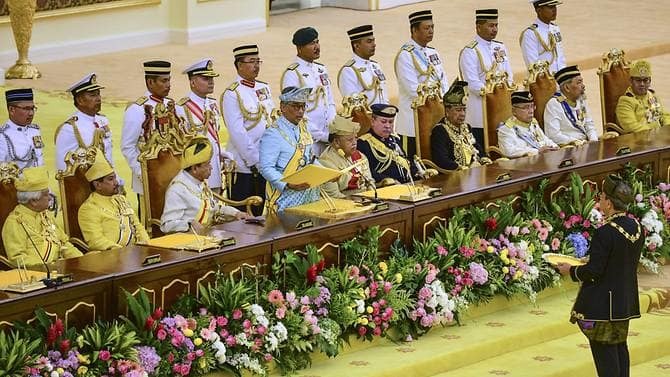 Tengku Abdullah Sultan Ahmad Shah was proclaimed the sixth sultan, replacing his 88-year-old father, who married a former Russian beauty queen. He is the sultan of Pahang Nice detail: the next king probably becomes the sultan of Johor, whose son-in-law (successor) is a Dutchman who has been converted to Islam. Wearing black and yellow regalia, the king was sworn in after inspecting a military honour guard and receiving a 21-gun salute at parliament. His roles include appointing cabinet ministers and senior judges on the advice of the prime minister. He also appoints top Islamic clerics and is considered the highest ranking figure in the armed forces. Public criticism of the king and state sultans is more or less illegal. Under Malaysian sedition laws people who incite "hatred or contempt" towards the monarchy can be imprisoned for three years. Abdul Halim, an avid golfer and sports fan, is the constitutional ruler of Malaysia's northern Kedah state, nicknamed the country's rice bowl because of its vast paddy fields. The 59-year-old King Sultan Abdullah is an enthusiastic sports enthusiast, who holds positions at various kind of sports. Sultan Abdullah (2019) is a member of the board of the FIFA world football board, chairman of the Asian Hockey Association and a former head of the Malaysia football association. He is also an enthusiastic polo player. The king is a fan of the English Premier League club Arsenal. When he studied in England, he regularly attended competition from this club. His favorite player at that time was French striker Thierry Henry, who once played for Arsenal, as did the former goalkeeper of the Gunners, Pat Jennings. 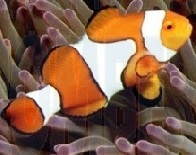 Although the club colors are red, his favorite color is blue. It is said that he himself is a skillful midfielder in football. He is also adept at hockey, tennis, golf, horse riding, diving, squash and polo. Abdul Halim, who was installed as ruler of his state in 1958, has been described by his family as a caring leader and a fan of Frank Sinatra, Dean Martin and Nat King Cole. Malaysian media noted that when Abdul Halim became king in 1970 he had to travel by train from Kedah to Kuala Lumpur, Malaysia's largest city. On Tuesday he took a flight and was bid farewell by an estimated 30,000 people who thronged the roads to Kedah's airport. The new king of Malaysia "Sultan Abdullah".